Cultural Compulsive Disorder: The Jacked Kirby Podcast: Episode #34 - Jack's Turtle Power! 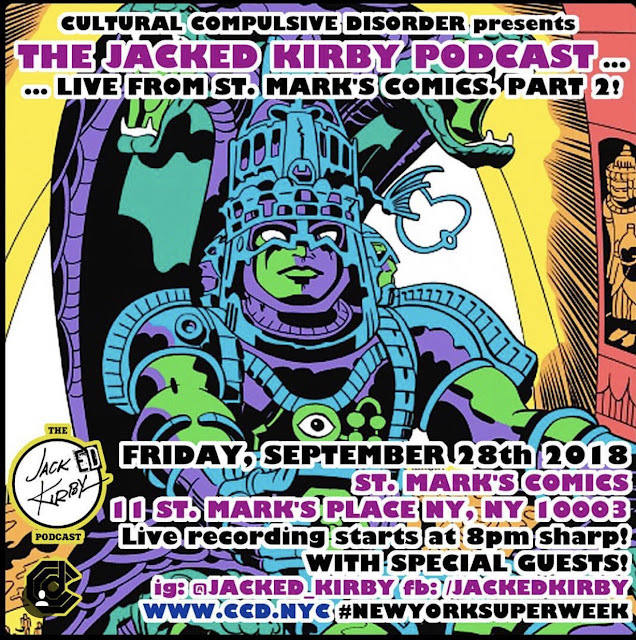 The Jacked Kirby Podcast: Episode #34 - Jack's Turtle Power! Kevin Eastman and Peter Laird created the Teenage Mutant Ninja Turtles as independent comic book characters, and they would go on to become world-wide phenomenons! 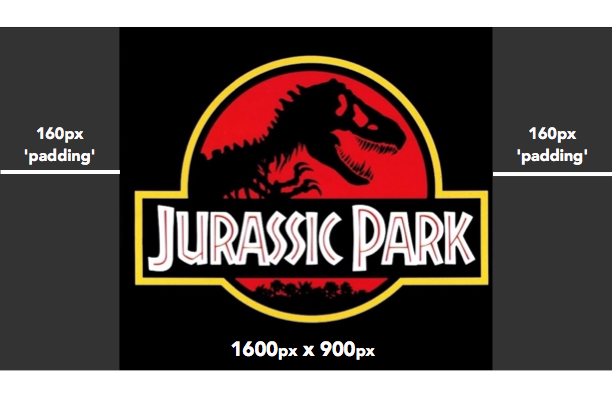 What’s Jack Kirby have to do with the TMNT?! Listen to this episode to find out! TL & Mike D. invite special guest Chris Sorrentino of Super Live Adventure Podcast to talk about Jack’s influence (and even appearances) on/in the Turtles’ world! As usual big shout outs to our super producer Rob Martin for making the podcast sound unbelievable and getting the show post week in and week out!!!! A Super Live Adventure Sized shout out to Chris Sorrentino from the SLAPodcast for joining us and making our pod a much funnier (and chubbier) place!!!! 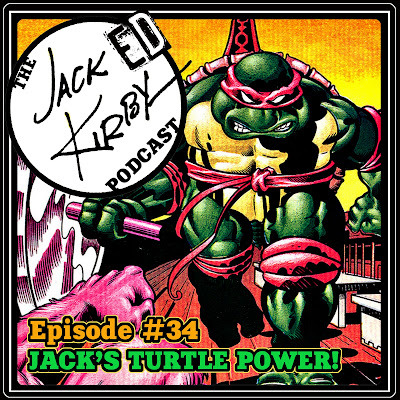 Episode #34: Jack's Turtle Power!